I'm hearing that Batton Lash has passed away. He's probably best known as the creator of the series Wolff and Byrd: Counselors of the Macabre, but for me, he'll always be the writer of Archie meets the Punisher, one of the most perfect comics ever made. I wish he had done more stuff like this for Archie than he did! I saw the headline from Bleeding Cool in my google news feed when I got home from work. I haven't read a lot of his stuff, but I enjoyed what little I have read. Rest well. Fine, fine writer. 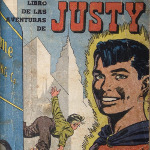 First saw his work in the Comic buyer's Guide, where Wolff and Byrd would appear. Fun stuff. 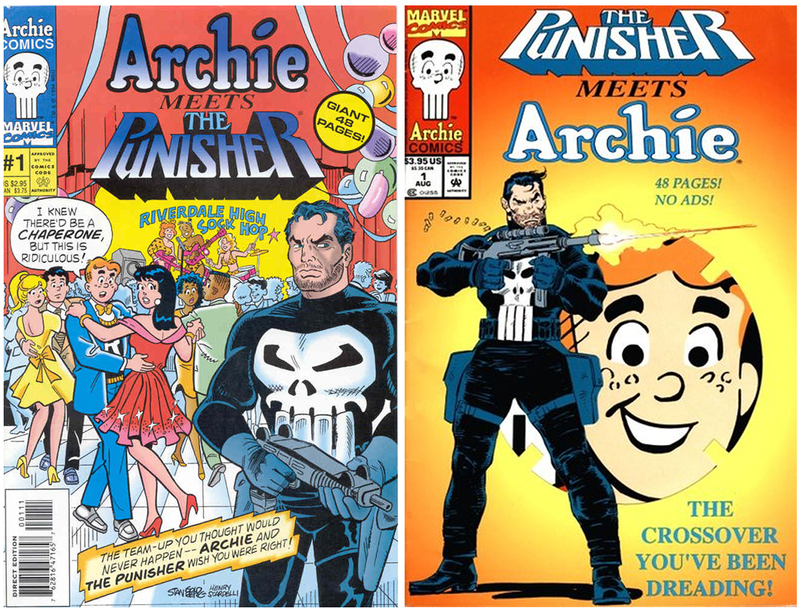 And, yes, Archie Meets the Punisher was about as perfect a crossover as they get; far exceeding the less-than-spectacular DC/Marvel crossovers, of the period.